We provide high quality fresh garlics. 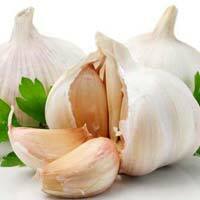 We are a one-stop destination to get nutritive and Fresh Garlic at pocket friendly rates. It is grown using the best agricultural practices and thus, has long shelf stability. 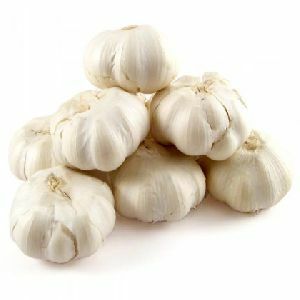 Fresh Garlic, offered by us, is widely demanded owing to its culinary and medicinal properties. 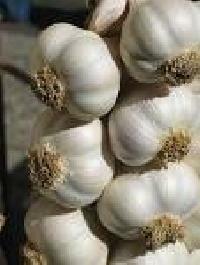 We are renowned Exporter and Supplier of Garlic in Rajasthan, India. Buyers are free to place orders with us, timely deliveries are what we ensure! 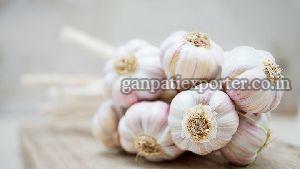 Garlic is considered as one of the most beneficial agro-product. Indian breed garlic is preferred over others specially for its taste and benefits.We export Indian garlic for global consumption with guaranteed freshness.Garlic is procured from farms- specially grown, hand harvested free from damage, soil cuts and infection. We check the garlics for quality and then make them suitable for trade.